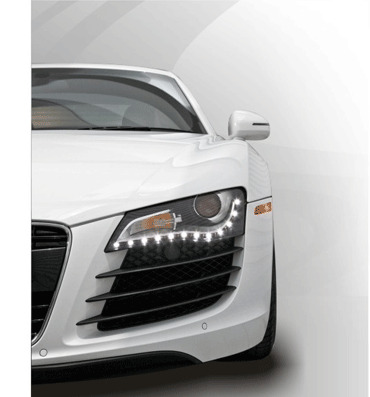 Invisible Clear Paint & Headlight protection kits for all cars, motorcycles, trucks and rv's. 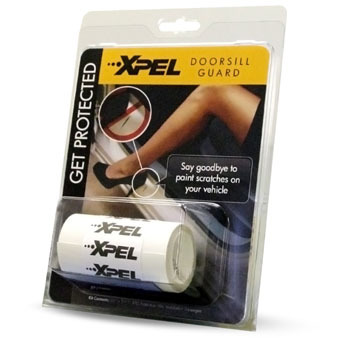 Protect two door sills from skuffs and damage caused while entering and exiting your vehicle. 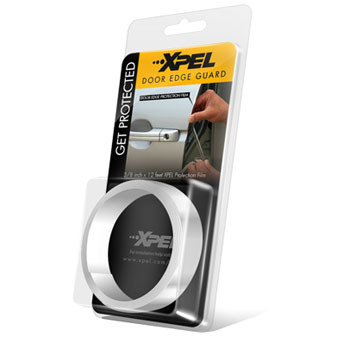 Made from XPEL’s rugged, clear, 8 mil Polyurethane Paint Protection Film, employing a clear-coat finish for maximum shine and durability. 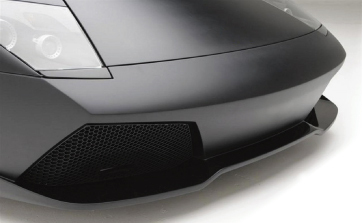 Once applied, this material is virtually invisible yet helps prevent chipping, scratching and scuffing to the vulnerable painted surfaces inside the vehicle’s doorjamb.